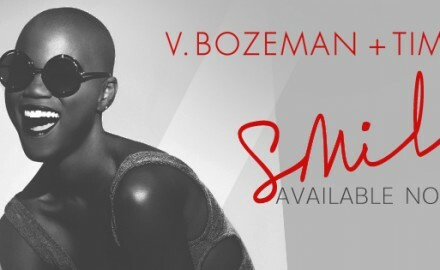 An Interview With EMPIRE Performer and Rising Singer-Songwriter, V. BOZEMAN! An Interview With The All-Female Band, THE MRS. On Empowering Women Through Motivational Music and Much More! 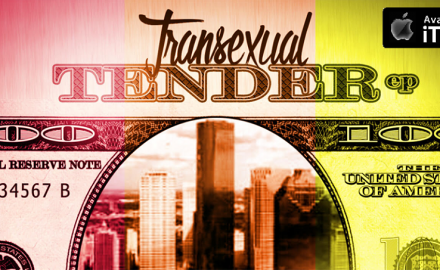 The “Bow and Arrow” Effect of CECE FREY. 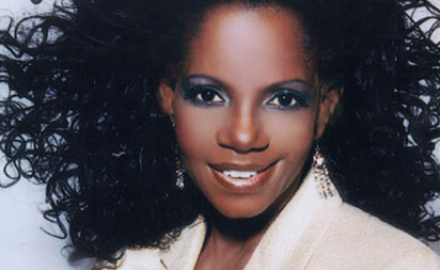 An Interview With Legendary Performer and Tony Award Winner, Melba Moore!